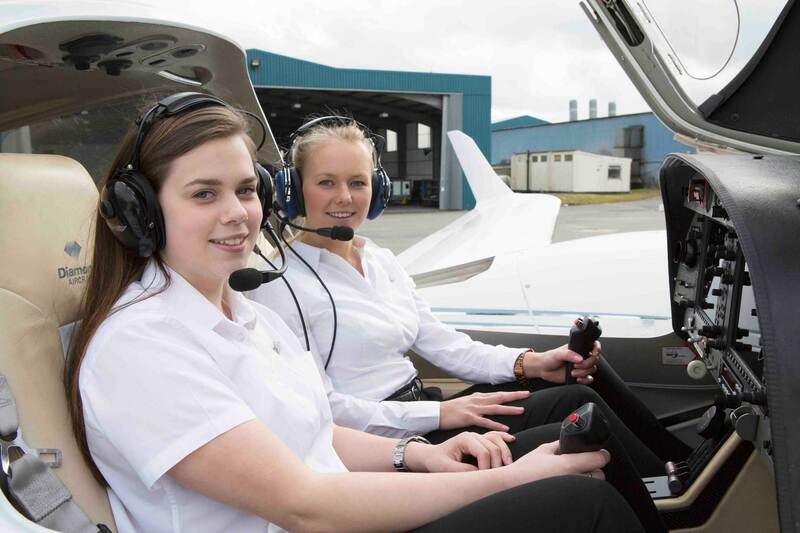 Airways Aviation has announced there will be two recipients of its new female ab initio pilot scholarship rather than one. They are Jessica Waite, left in photo above, and Hanna Gillam. The £35,000 scholarship programme, created in collaboration with the British Women Pilots’ Association (BWPA), was announced last October to help encourage more female pilots. After being shortlisted to sit the industry-standard COMPASS test, Hanna and Jessica were required to attend a panel interview, give a presentation and take part in a group exercise. They both scored highly on each task and progressed to a final round of one-to-one interviews at Oxford. “We could not determine which of the highest-scoring candidates to go with, so the Board decided to offer two scholarships in 2018,” said Marwan Atalla, Airways Aviation CEO. Hanna and Jessica’s scholarships will go towards an Airways Aviation EASA pilot training course. After completing the theory component at Airways’ Oxford base, they will move on to Huesca-Pirineos Airport to undertake practical flight training. 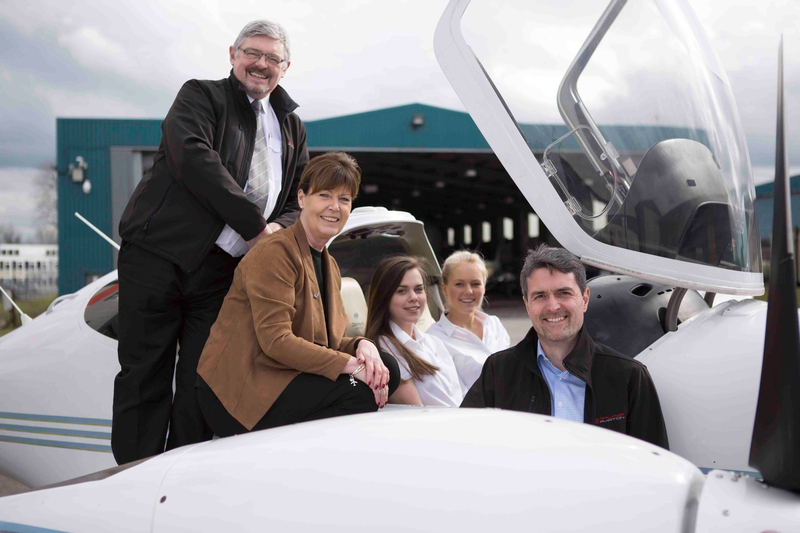 Left to right: Matt Wood, chief theoretical knowledge instructor at Airways Aviation, Julie Westhorp, chairwoman of the British Women Pilots Association, Jessica Waite, Hanna Gillam, and Joe Lopez, chief financial officer of Airways Aviation. Jessica Waite, from Basildon, Essex, is currently undertaking A-levels in Chemistry, Sociology, Politics and Mathematics. She’s in her fifth year as an Air Cadet at 2393 Billericay Squadron where she holds the rank of Sergeant and is involved with teaching other cadets. Jessica also enjoys a part-time administrative role at North Weald airfield. “After completing this course, which is such an amazing opportunity, I hope to work for a major airline,” she said. Hanna Gillam, from Woolton Hill, near Newbury, has been passionate about aviation from a young age. Her late grandfather founded and ran a flying school at Headcorn, Kent, while her late step-grandmother was a former chair of the BWPA. Both her parents held private pilot’s licences. At 16, Hanna signed up to be an RAF Air Cadet, where she achieved a gliding and flying scholarship.